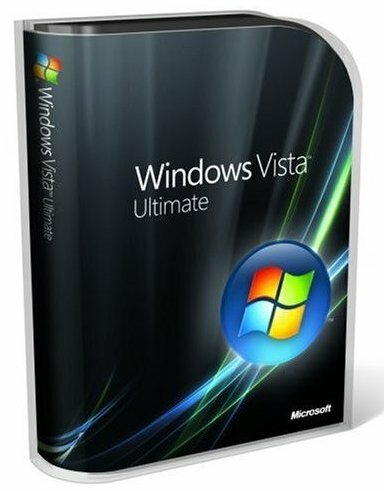 Windows Vista Ultimate If you use the same computer at home and for your daily work, Windows Vista Ultimate is an excellent choice. You can smoothly shift between the things you want to do and the things you need to do. For fun, you'll love the extensive options you get for music, images, live and recorded TV, and online entertainment. For work, you'll find improved document sharing and networking support. If your PC is a laptop, you'll appreciate how easily you can manage and extend your battery life. 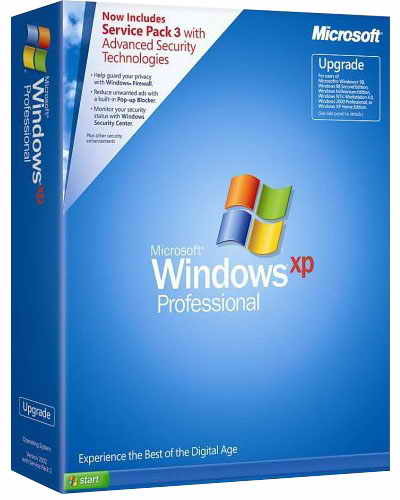 And you'll get the most advanced, layered security protection of any Windows release yet.